Blue Ridge Equine Clinic is pleased to offer our clients magnetic resonance imaging (MRI), through the use of the Esaote O-Scan ® MRI technology. 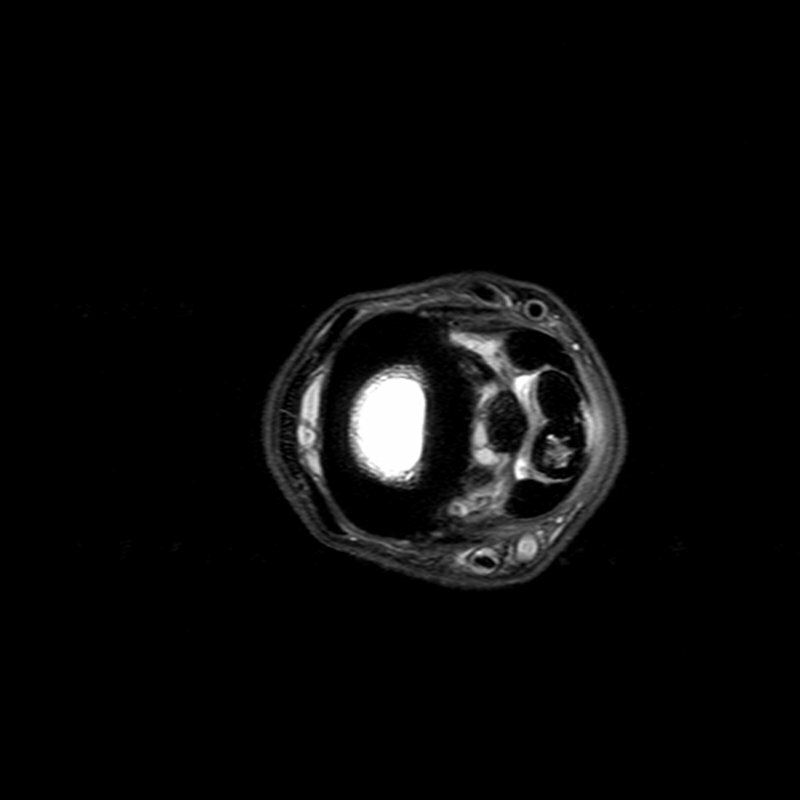 The O-Scan is a high-resolution MRI system for diagnostic imaging that uses a low-field magnet. The MRI is capable of imaging extremities, from the foot to the hock (tarsus) or knee (carpus). This is the same MRI system used at New Bolton Center and many other select equine hospitals in the country. 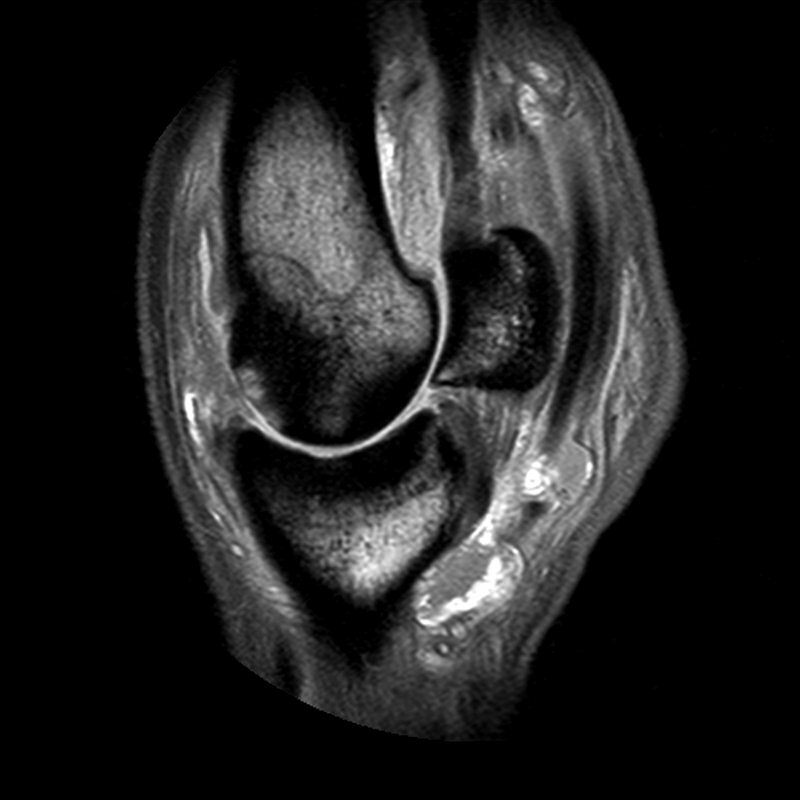 MRI is currently the gold standard for diagnosing musculoskeletal injury in equine sports medicine. It provides detailed images of bones and soft tissues in a horse’s lower limbs and can identify areas of inflammation when radiographs and ultrasound do not detect the abnormality. An MRI gives a clear view of bone and soft tissue by using differing sequences. This also allows for 3-dimensional viewing of slices of the tissue. Each scan generates between 300-500 images per study with differing slicing and sequencing, offering a 90% likelihood of conclusive diagnosis as to the specific cause of lameness. This provides for more definitive prognosis and more targeted treatment. In equine sports medicine, an early and accurate diagnosis with an MRI can lead to improving a horse’s long-term athletic soundness and reducing their time out of work. Please contact Dr. Santos or Dr. Trostle if you have more questions about MRI at Blue Ridge Equine Clinic.